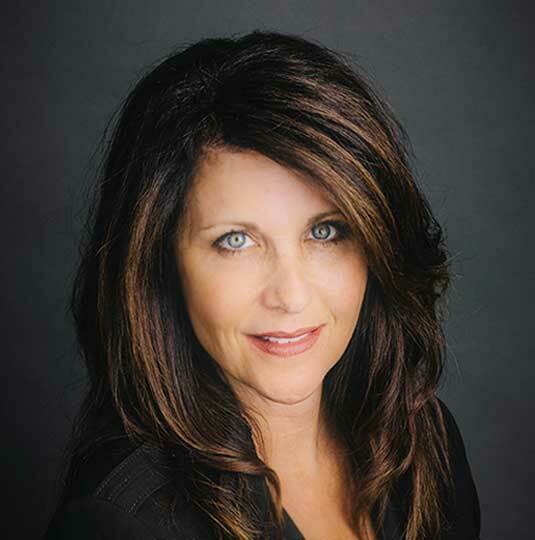 With over 25 years of experience in the healthcare industry, Julie possesses a unique level of understanding, regarding the needs of her medical office building customers. Julie believes that a safe, properly operating building is paramount to the efficient functioning of a medical group. Therefore, as liaison, she works closely with the building’s owner and tenants to assure the building functions properly, and issues are addressed promptly. Julie brings this perspective to every property in her portfolio. She currently provides property management and oversight to seven medical office buildings in North Dakota. Julie graduated from the University of North Dakota with a Bachelor of Science in Nursing. She holds active licensure in multiple states. Prior to joining Davis, Julie held various positions in healthcare including sales, marketing, management, education, and patient care. These professional experiences have afforded Julie the foundation for understanding and fulfilling customer requirements, unique to medical facilities.